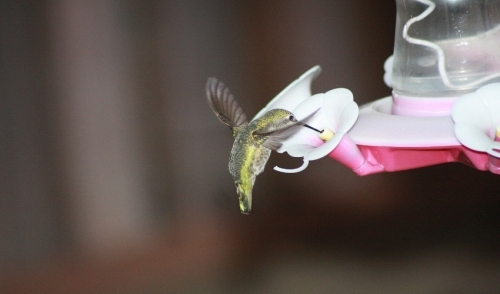 April is time for the hummingbird to arrive. Save on a new feeder with this coupon. 25 styles to choose from in stock. 7897881312. Must present coupon at time of purchase. Not valid with any other discounts or sales.